Some of Broadway’s best are lined up to show off their piping hot talents during CBS’ Thanksgiving Day Parade coverage. 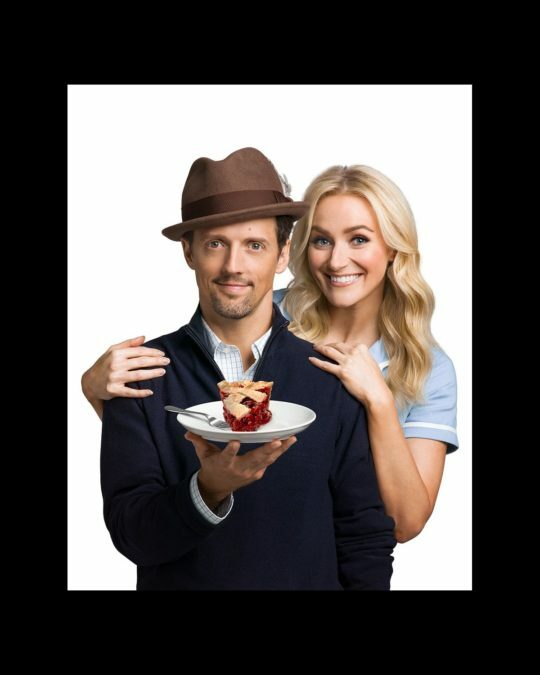 The broadcast will feature performances from the casts of Come From Away and Waitress, including two-time Grammy winner and Broadway-bound cast member Jason Mraz. Portions of the Macy’s Thanksgiving Day Parade will also air during the broadcast. CBS’ coverage on November 23 will also feature a performance by Grammy nominee Kelsea Ballerini. Kevin Frazier and Keltie Knight are set to host. Additional performances will be announced later. Get pumped up for the best part of Turkey Day—the Broadway performances—with these clips from Waitress and Come From Away below!